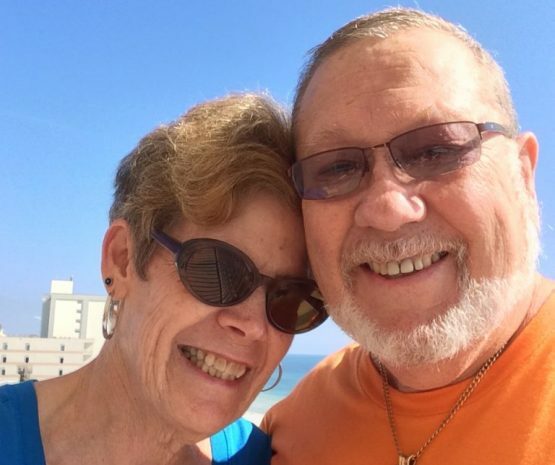 Seacrest Units 909, and 707 owners are Tom and Lynn Nuttall, who have made Huntsville, Alabama their home for over twenty years. They bought the first Condo in 2008 for family vacations, relaxation and a hideaway from Tom’s career in defense. If you are currently at the condo you have already, no doubt, talked to Lynn. She is the drive behind the remodeling and manages the rental of the unit. She is very good at both and we are sure she has and will take good care of you and any problem that might come up. We have three sons, Chris who graduated from Auburn University and served as a Navy Pilot, Grey who graduated from Tulane University, served four years in the Army and is now employed as a Product Manager with a medical device manufacturer, and Mark who graduated from the University of Alabama, Tuscaloosa and the University of Alabama, Birmingham Dental School and is currently practicing dentistry in Oregon. So you can see we are a family divided during football season. 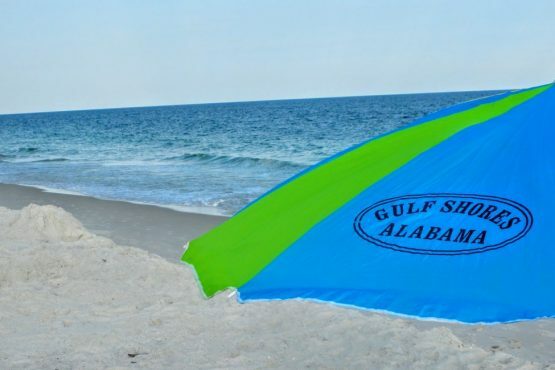 We selected Gulf Shores instead of Orange Beach or Florida because it offers a friendly, small town environment to those who appreciate a safe, whole-some beach experience for themselves and their families. We enjoy spending time at Gulf Shores and because of this try to keep our unit up to date and geared to our and your comfort. We are always updating and renewing so come back and see the new decorations and improvements that have been made since your last visit. Imagine walking out of the bedroom in the morning and the first thing you behold is dolphins playing in the Gulf! Or maybe a squadron of pelicans are flying by, so close you feel you could reach out and touch them. Being the top floor corner unit has it’s perks in the commanding view of the Gulf. 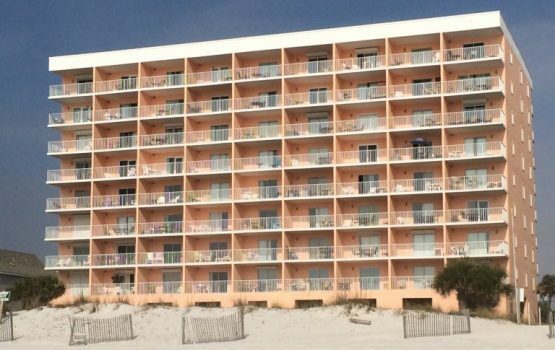 Also, Seacrest Condos allows guests a less crowded access to the sugar white sands of one of the best beaches on the country. The smaller condos and beach houses in the area provide family orientated beach access and a less stressful vacation than those near the mega condotels.